Saturday’s match between Temecula FC and Oxnard Guerreros FC is one that fans and supporters have been looking forward to for quite some time. And for good reason. Temecula and Oxnard both feature talented sides with tremendous potential. And the Southwest Conference has never been more competitive with every team capable of making a run at the postseason. Expectations are high for the Quails. Temecula certainly has the players to make it into the playoffs. Joey Ciochetto and Ryan Brent both are key returning players that can make a difference in any game. Ciochetto already has one goal and two assists under his belt, while Brent has been a standout in the defense. Sergio “Checo” Lopez and Teague Anderson are other players to watch. Lopez runs the midfield and controls the tempo of every match. Anderson came up through Temecula’s youth system, but this is his first season with the first team. He has scored one goal and has been a threat going forward in every match. Actually five different players have scored one goal so the team has scoring punch from many different places when it is needed. “The coaching staff has been absolutely brilliant and I can’t say enough good things about the work they are doing,” Jantz added. Austin Levins from Dublin, Ireland is the first team manager and has been instrumental in changing the culture in the Temecula squad. He is supported by AJ Covarrubias, a former first team player, and newcomers Angel Alcantara and Jose Aldaz. Lofty expectations are also in place for Oxnard. The dynamic duo of Luis Rivera and Alberto Anguiano was born and raised in Oxnard. Rivera is a crafty central midfielder with a strong motor, while Anguiano has two goals from his attacking midfield position. Moises and Emilio Orozco are two key newcomers and both are homegrown talents from Oxnard. Moises has two goals and one assist as the Guerreros’ target man and was already named National Player of the Week. Emilio brings versatility to the team, playing both holding midfielder and center back. Juan Florez is in his first year as manager of the Guerreros. He previously managed the San Fernando Valley Eagles and the San Fernando Quakes. Florez is also the coach for the LA Galaxy CV Pre-Academy. He had a decorated playing career, leading Cal-State Northridge to the NCAA Tournament Finals as a starting midfielder before going on to play professionally for Colombian sides Millonarios and América de Cali. Moises Orozco and Anguiano are tied for the team lead in goals, with the former also leading the team in assists. Angel Cervantes has played in every game for the Guerreros this season and leads the team in saves. It’s easy to see why this match was chosen as the National Game of the Week. It’s going to be an exciting evening in Temecula. Be sure to check out Facebook Live for updates from Temecula FC before and during the match. 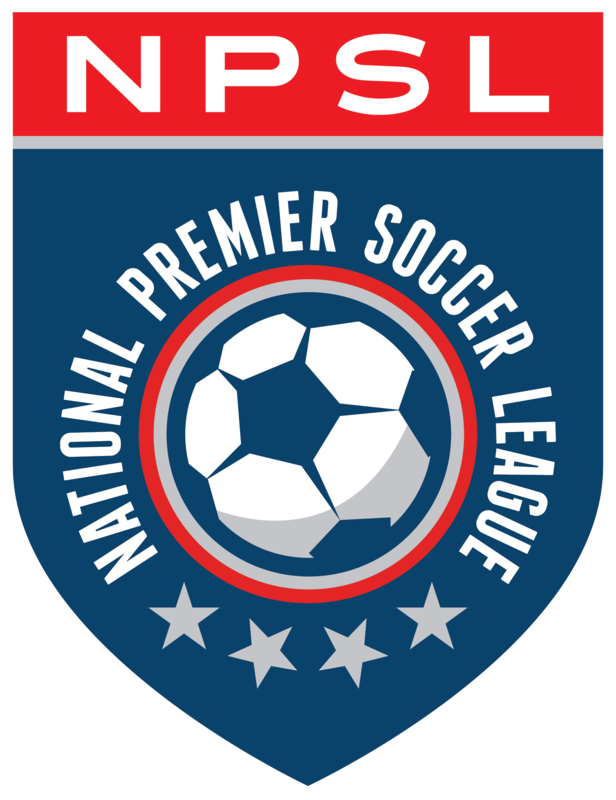 Live updates can also be found on Twitter@NPSLGameday. Tickets can be purchased in advance online.